The fate of Guardians of the Galaxy 3 is still up in the air, with no director in place following the departure of James Gunn (who has landed on his feet quite nicely) after some controversial tweets. The popular choice to replace him, at least if you judge by fan reaction on social media, has been Thor: Ragnarok's Taika Waititi, and it's easy to see why. While the humor and style were different, it had similar offbeat energy that could fit in nicely with Marvel's bunch of a-holes. Unfortunately, it ain't gonna happen. Certainly, there will be other directors out there more than happy to jump at the opportunity. Whether Marvel wants to go with someone less-experienced is another story. 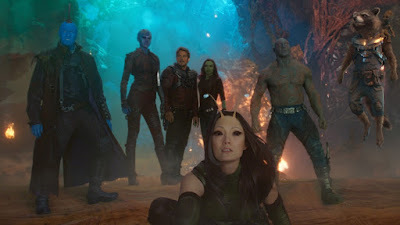 Could make things tough if the popular choices all feel the same way about replacing Gunn.